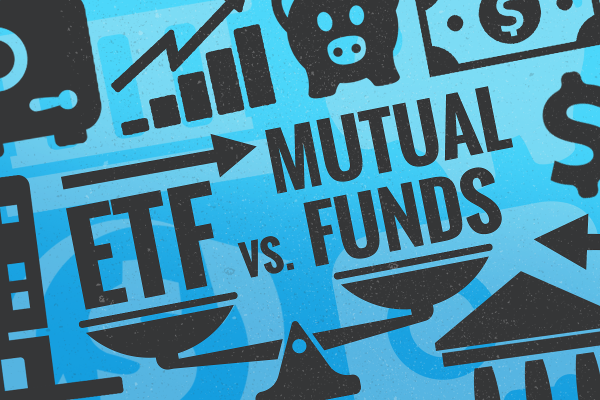 Investing in mutual funds has become quite easy in the recent years. However, choosing the right mutual fund that gives maximum returns has become difficult. There are so many schemes to choose from and at times it becomes difficult to identify the right mutual fund scheme. You can invest in top mutual funds with OroWealth. We have compiled a list of top 10 mutual funds that you must consider investing in 2018. HDFC Balanced Fund: One of the best-balanced funds that have beaten its peers and provided nearly 20% returns over long term. The fund has a risk grade of below average category, the return category that is above average very well compensates for the same. The fund is ranked 1 in its category for the quarter ended December 2017 by CRISIL and five stars by Morningstar. ICICI Pru Balanced Mutual Fund: The fund is ranked 2 in its category for the quarter ended December 2017 by CRISIL and five stars by Morningstar. The fund has a risk grade of below average category, the return category that is above average very well compensates for the same. Franklin India Focused Equity Fund: This diversified fund has performed well across market cycles and has beaten its peers generating over 20% annualized returns in the last 5 years. Franklin India Smaller Companies Fund: The risk grade of the fund is low but return grade is average. The fund is ranked 3 in its category for the quarter ended December 2017 by CRISIL and five stars by Morningstar. ICICI Pru Focussed Bluechip Fund: This fund has beaten all its peers and provided over 15% of annualized returns in the last 5 years. The fund is ranked 2 in its category for the quarter ended December 2017 by CRISIL and four stars by Morningstar. Mirae Asset Emerging Bluechip Fund: The fund is ranked 2 in its category for the quarter ended December 2017 by CRISIL and five stars by Morningstar.The fund has been able to beat its peers and thus generating over 25% annualized returns over the past five years. Reliance Small Cap Fund: While the fund is not too old, it has successfully beaten its benchmark and peers over the multi-trailing time period. The risk and return grade for the fund is above average thereby making it stand out among peers in its category. Kotak Standard Multicap Fund: The fund is one of the best-diversified funds that has beaten its peers across multi-trailing time period generating healthy absolute returns. Aditya Birla Sun Life Frontline Equity Fund: The fund has beaten its peers and benchmark over the multi-trailing time period and has generated over 15% of absolute returns. While the fund performed well in the bull market, it has constrained losses during a bear market.The fund is ranked 3 in its category for the quarter ended December 2017 by CRISIL and four stars by Morningstar. SBI Blue Chip Fund: One of the favorite large-cap funds that have outperformed its peers and benchmark over the multi-trailing time period. The fund has been able to perform considerably across market cycle and has low-risk grade coupled with high return grade.